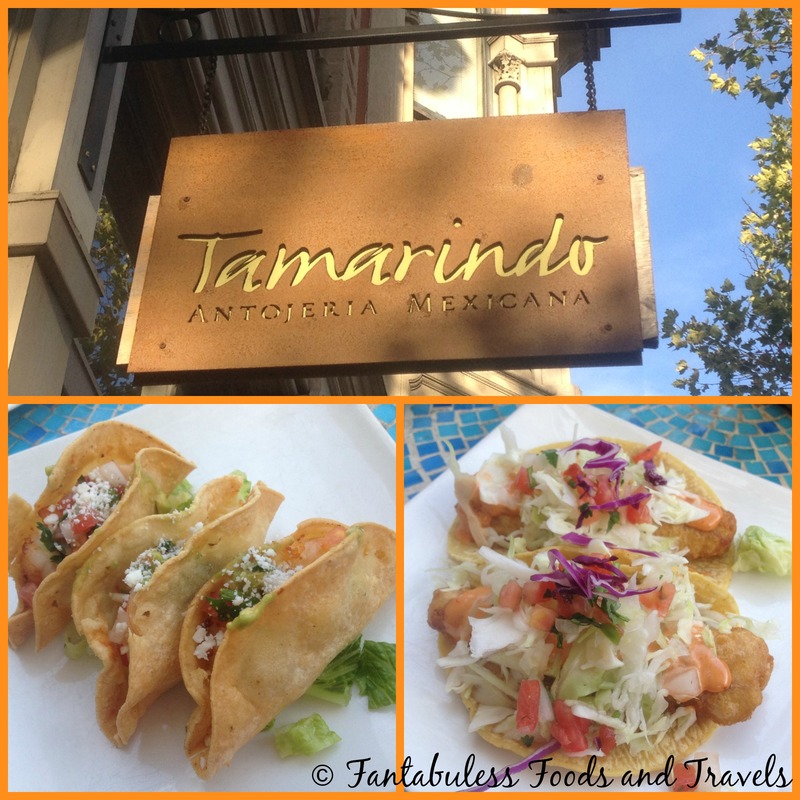 If you are in the city of Oakland, you MUST stop by Tamarindo for a tasty bite to eat. I came here a few years ago for a corporate function and I have been returning on a regular basis to indulge in this delicious Mexican cuisine. The portions are fun size and meant to be shared with good friends. My family orders a variety of dishes and pass them around until our souls have been satisfied. Of course we start the meal off with chips and guacamole. The Prawn Tacos are delish, and packed full of juicy prawns, cheese and a tad bit of salsa fresca. Their Fish Tacos taste so fresh that I think the fish may have jumped out of the San Francisco Bay and on to our plates! They come topped with cabbage, salsa fresca and a creamy chipotle sauce that ignites your tastebuds. Lastly my husband always orders the Skirt Steak and Enchiladas with black beans. The flavors from the grilled onions and rajas blend nicely with the steak and make for a tasty dish. This plate comes with Enchiladas Suiza and they were just as delicious as the rest of the dishes. Tamarindo has a full service bar that includes a long list of tequillas and a house sangria. Stop by for a drink and $2 Tacos served in the alley on Tuesdays. or 2 for 1 Margaritas on Wednesdays! 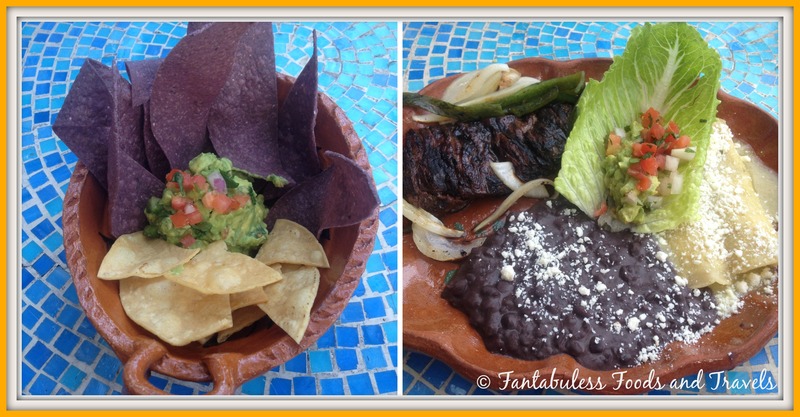 When you are looking for good food, good friends and fun, think of Tamarindo Antojeria Mexicana! You can connect with them on Facebook and Twitter.